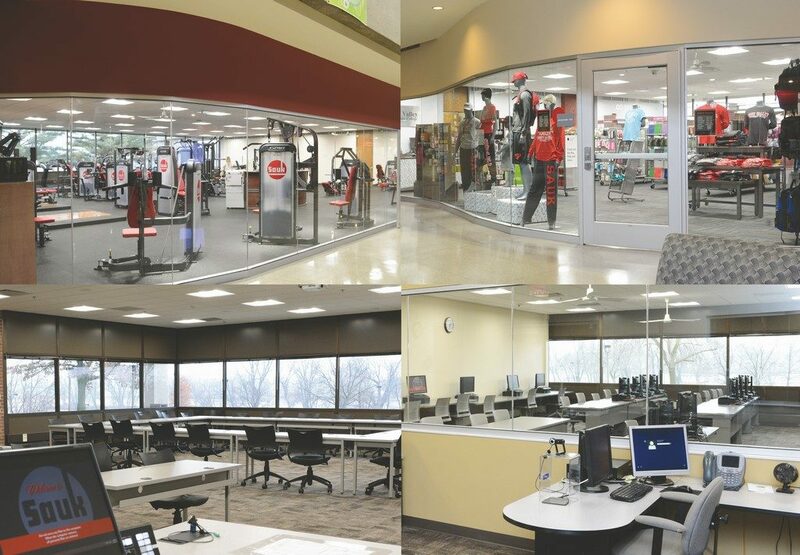 The Architecture and Engineering Departments of Willett, Hofmann & Associates, Inc. have completed over 75 projects at Sauk Valley Community College in Dixon over the past 30 years and completed the design of renovations for the Nursing Program and the first floor of the College. Each of these projects consisted of about 12,000 SF of remodeling and were constructed in multiple phases and contracts. 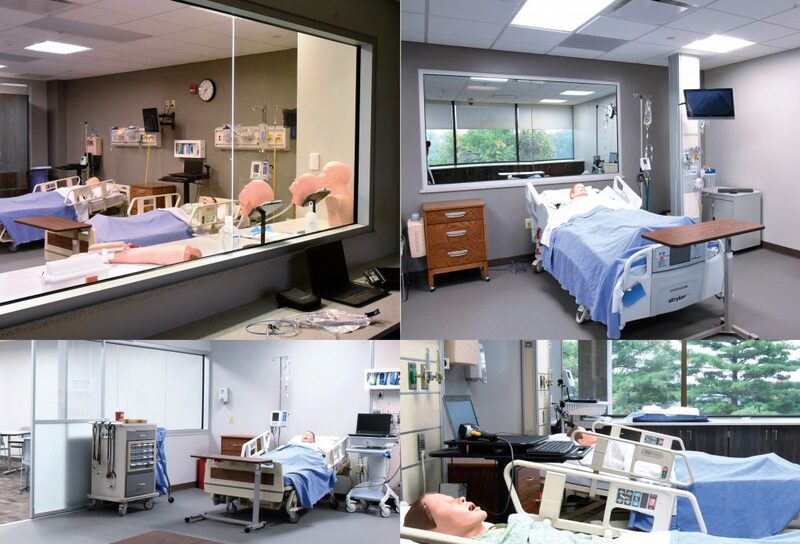 The Nursing remodel provided not only upgraded classroom spaces but also upgraded lab spaces which duplicate typical hospital settings with computer controlled high fidelity patient simulators (manikins) and one-way mirror glass for instructor observation. The First Floor Renovation project provided new classrooms, a new testing center, a new Business Office, a new Book Store and a new Fitness Center. Each project additionally included the abatement of asbestos containing materials, upgrades to wall systems and upgrades to HVAC, lighting and controls systems to improve energy efficiencies.